Nielsen data showed that the program – the first of the series’ final six episodes – was seen by 11.8 million viewers who watched on the premium cable network in its 9 p.m. time period and on DVRs. And according to HBO, 5.6 million watched on streaming platforms HBO Go and HBO Now. The drama about the warring factions in the fictional land of Westeros, based on George R.R. Martin’s bestselling books, led millions of viewers to sign up for HBO’s young streaming service. 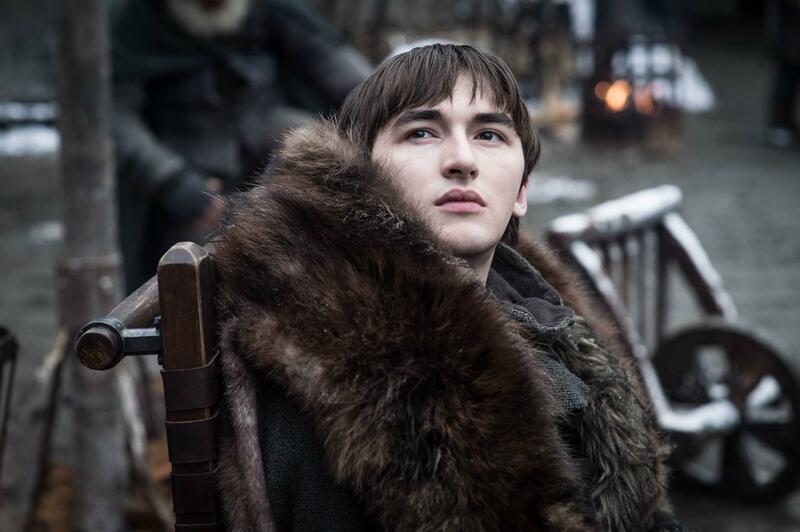 The effect was apparent Sunday: The number of viewers who streamed “Game of Thrones” was up 97 percent from the number who streamed the Season 7 opener nearly two years ago. Published: April 15, 2019, 3:11 p.m.